BONN /Germany/, February 8. /TASS/. 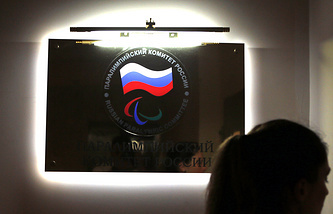 The story of the Russian Paralympic Committee’s reinstatement with the International Paralympic Committee (IPC) is not over yet, but Russian Para athletes will be now able to compete under the national flag, IPC President Andrew Parsons told TASS on Friday. "I don’t think the story is done because we still have three years and a half when we will be closely monitoring the RPC and the Russian Para athletes differently from other athletes," Parsons said in an interview with TASS. "On December 31, 2022, I hope, will be finally able to say that this is in the past now." "I just wish that the Russian Para athletes could be seen from now on as any other athlete in the world with the right to compete under their own national flag and, if they win a gold medal, to have the national anthem played," the IPC president stated. 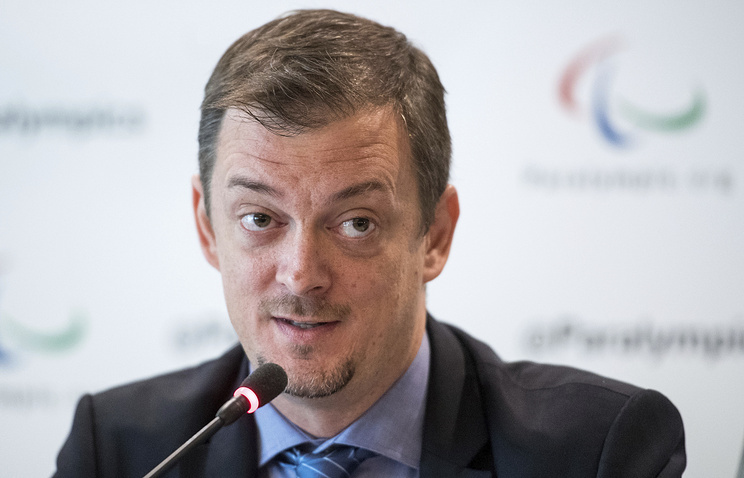 Parsons reiterated that the whole situation with the reinstatement of the RPC would have been much easier if the Russian side had agreed to acknowledge the findings of the McLaren report, which was one of the IPC’s requirements for the membership reinstatement. "Of course we cannot forget what happened," Parsons said. "We still think that it would have been good - the acknowledgement of the McLaren report, and we have said it before." "During these additional three and a half years of the close monitoring we will address the concerns raised by Professor McLaren in his report," the IPC chief added.